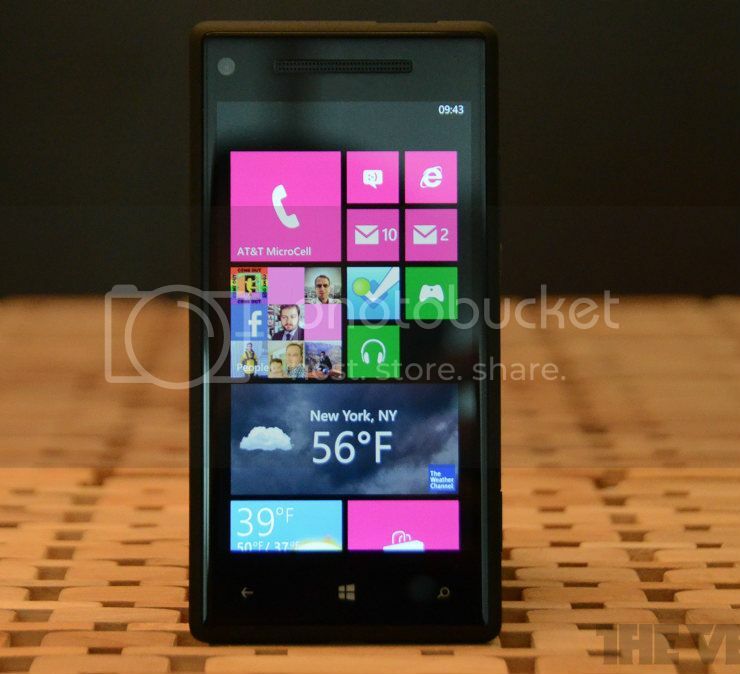 Microsoft's latest operating system for mobile phone devices is Windows Phone 8. 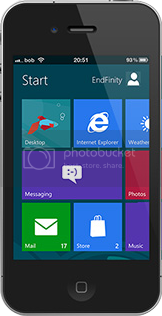 Major attraction of Windows Phone is it's menu similar to that of Windows 8 start screen. 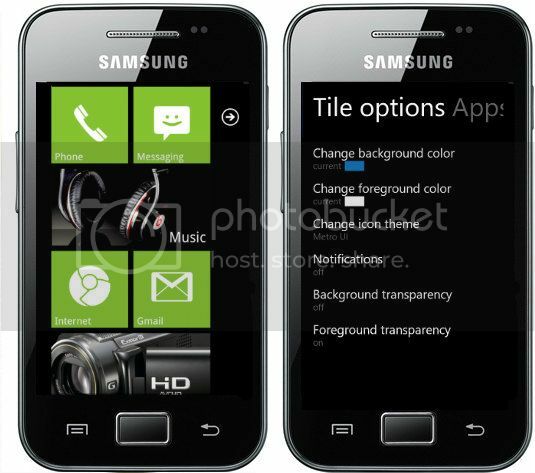 In this article we are discussing about how to get Windows Phone style in Symbian and Android operating systems. Android users need an application named Launcher 7 to do this. You can download the latest version from Google Play using the following link or Direct download. Google Play directly installs it to your device and just start it from Menu page. Xtron Wpemu is the required application for Symbian users to do this.It is recommended to use this with Nokia Symbian Series 60 v5 devices. Anyway it'll work with Series 60 v3 devices also. Most of the Symbian user's faces certificate issues during the installation. So, I've added link of a signed version of this tool. 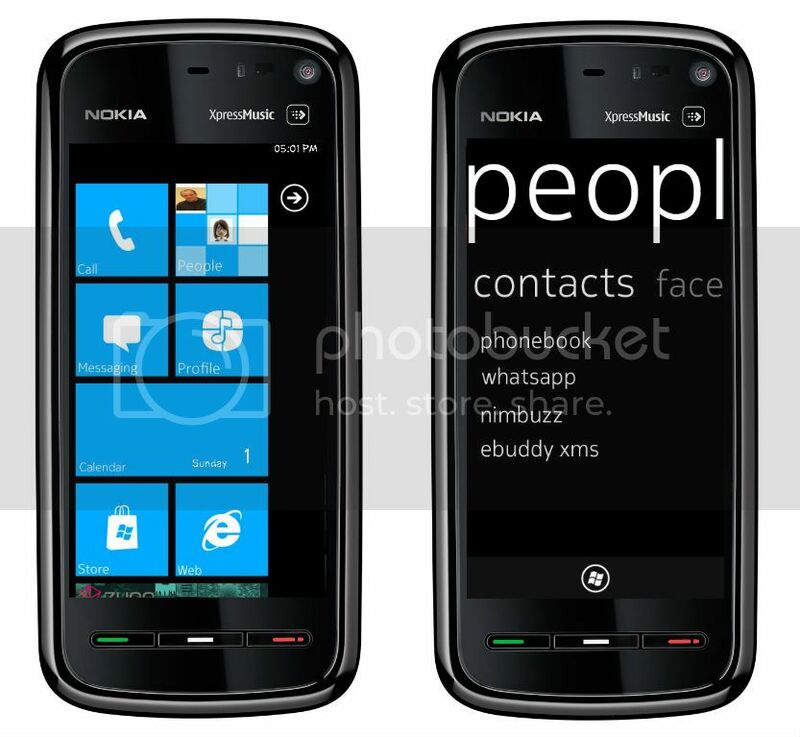 Download it using following links and install it to your Symbian device. Using Metroon you can use Metro UI in your iPhone. I think among these it is best tool which gives the Metro appearance. Since it contains features like charms bar it looks more similar to Windows 8 for PC. To get Metroon you must jailbreak your iPhone. Since the process illegal it is not included, search in Google for more details. 1. Once it is jailbroken open cydia app. 2. Type Metroon in search tab. 3. Purchase it and install it. Share your valuable feedback's on this article. r uy just picking up stuffs from other sites and posting it as yours?? I'm not stolen it from playstore. I just wanna share it with the readers. Hope you understand.